There’s no need for ice with this American Metalcraft MWC57 white marble cooler! This product is guaranteed to keep your dessert wines, champagnes, and any other form of bubbly at perfect, chilled serving temperature for up to 1 hour! 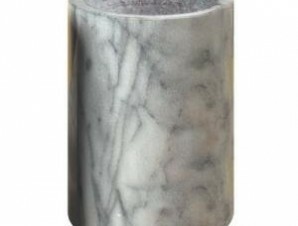 Cut from heavy marble, this cooler will add ambiance and a sense of quality to whatever special bottle of wine your customers decide to order. 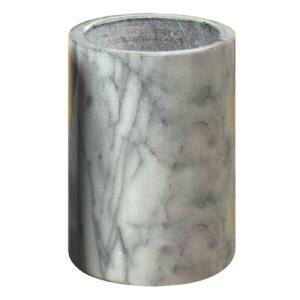 Let this marble piece stand elegant and resolute on your guests’ table and allow its weighty feel to speak for itself, leaving your customers with an unforgettable impression.